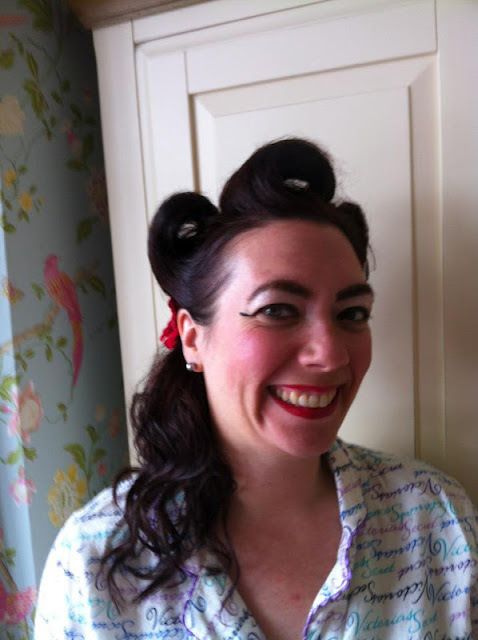 Yesterday I spent another interesting day at a Rockabilly themed wedding renewal! love it, and what fun! The hair & make up look superb. 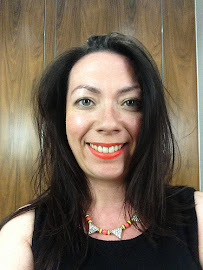 Amazingly enough,l I've just spent ages on a similar clothing website, where I found the most fabulous dress for summer, but they didn't have my size. However, they had some shoes that I have to get, so all's not lost. I went through a bit of a 50's phase in my teens, loved it. Great fun! I love the hair and makeup, very authentic. You look awesome! What a great theme to a party!